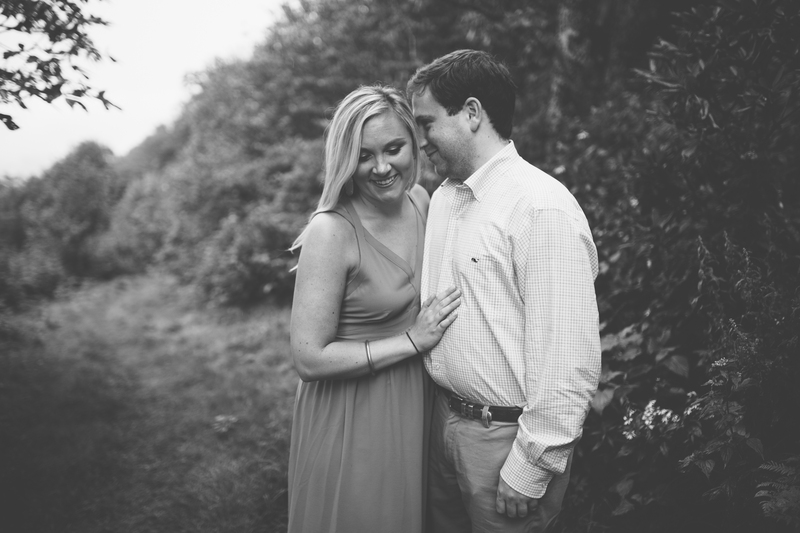 Liza and I go way back to our college years, and it is so cool to see how we have grown. 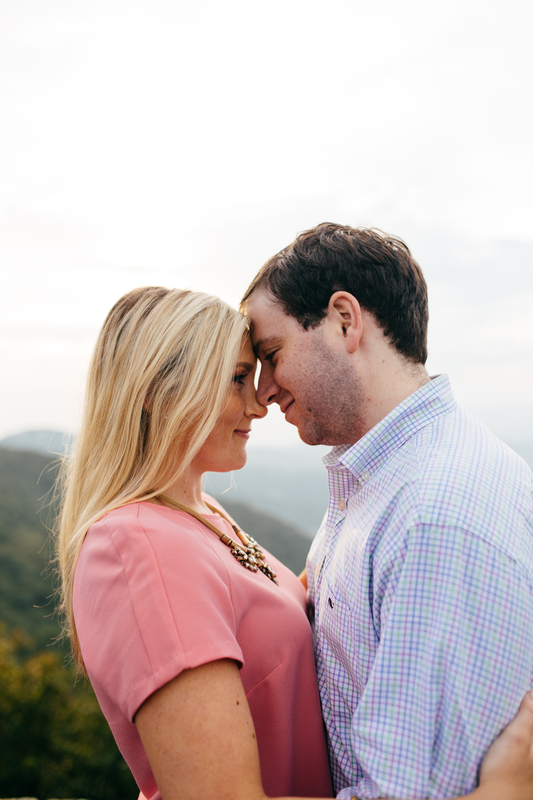 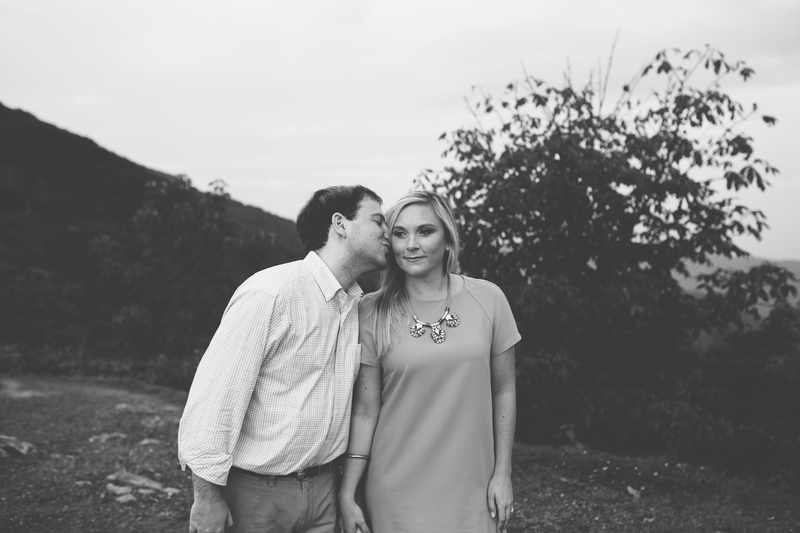 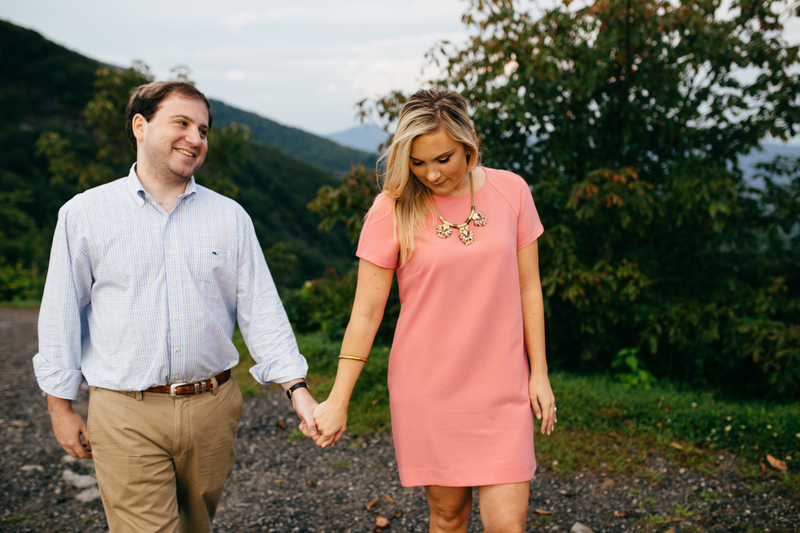 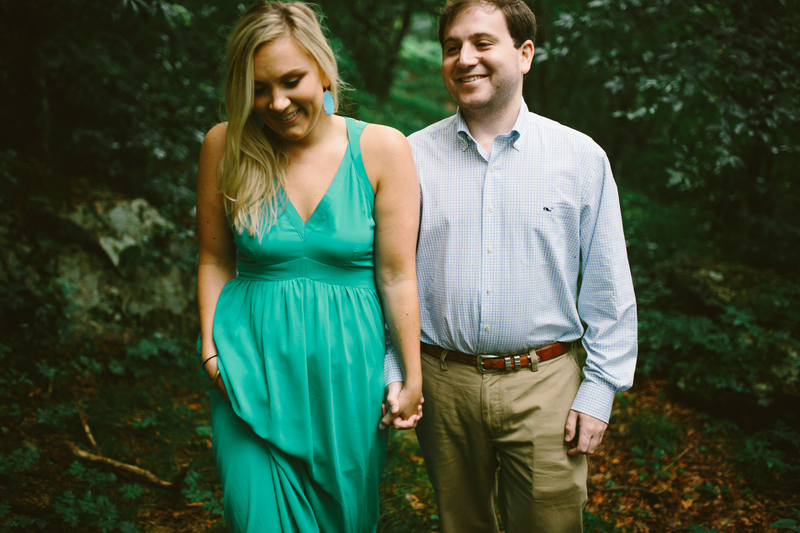 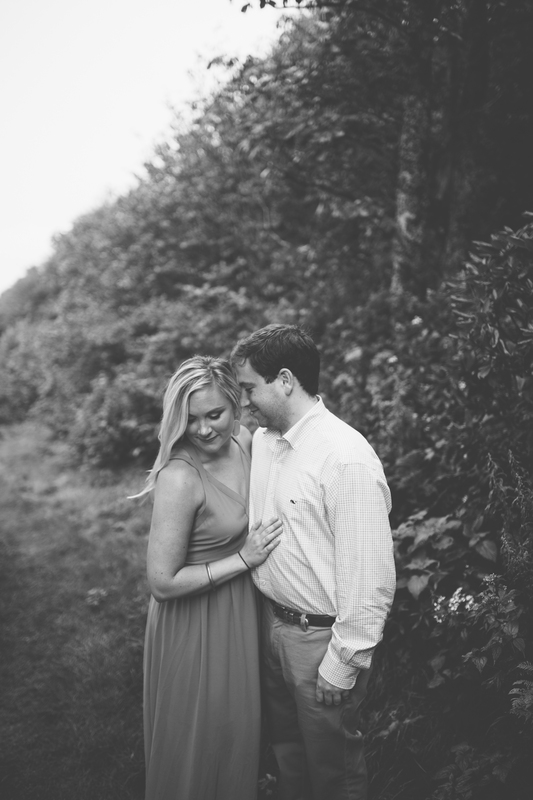 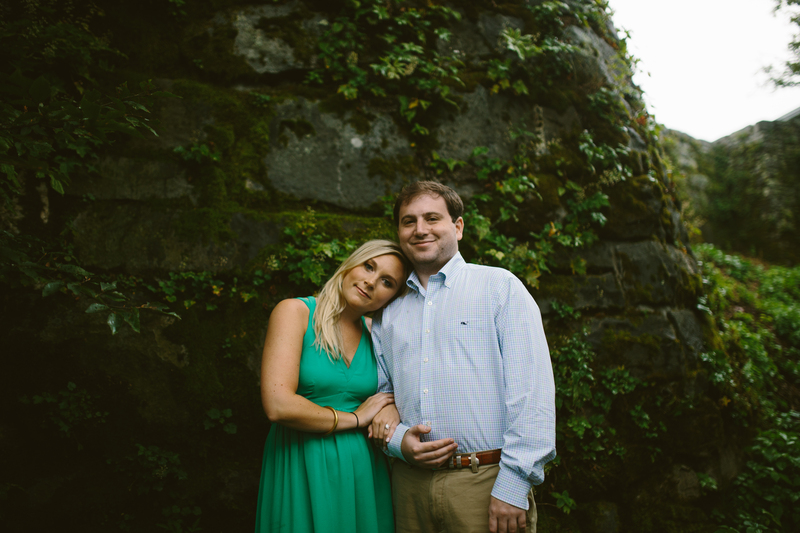 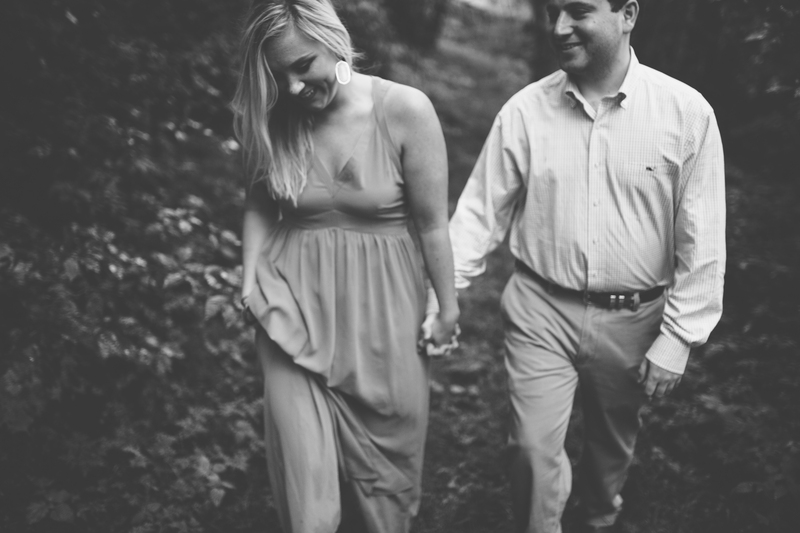 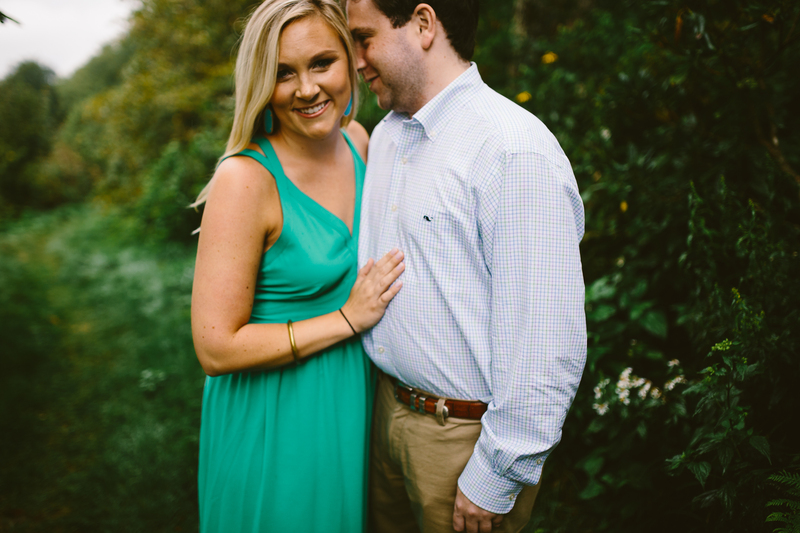 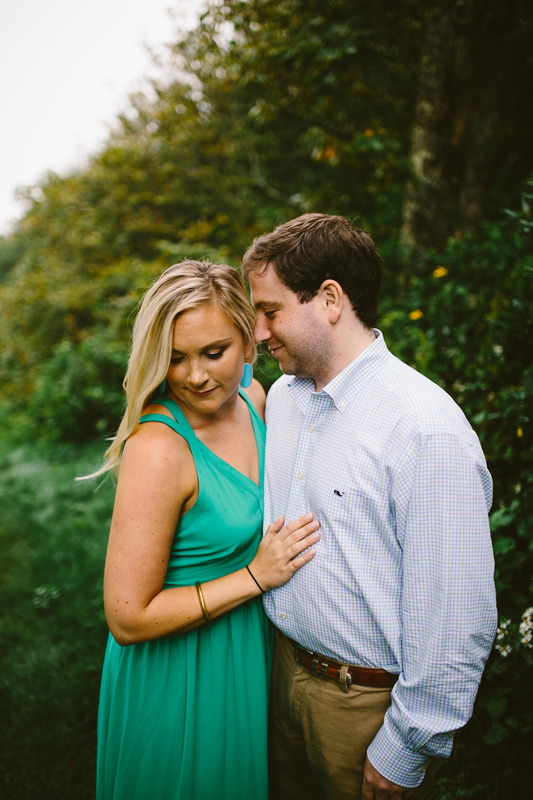 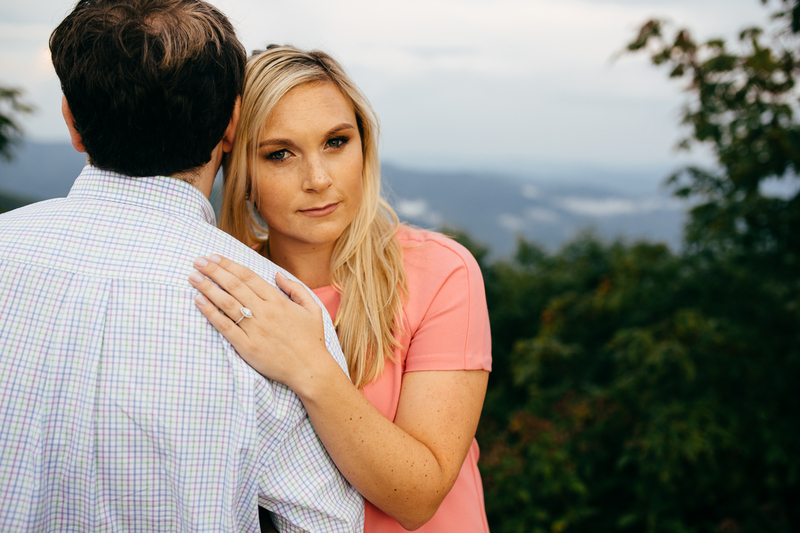 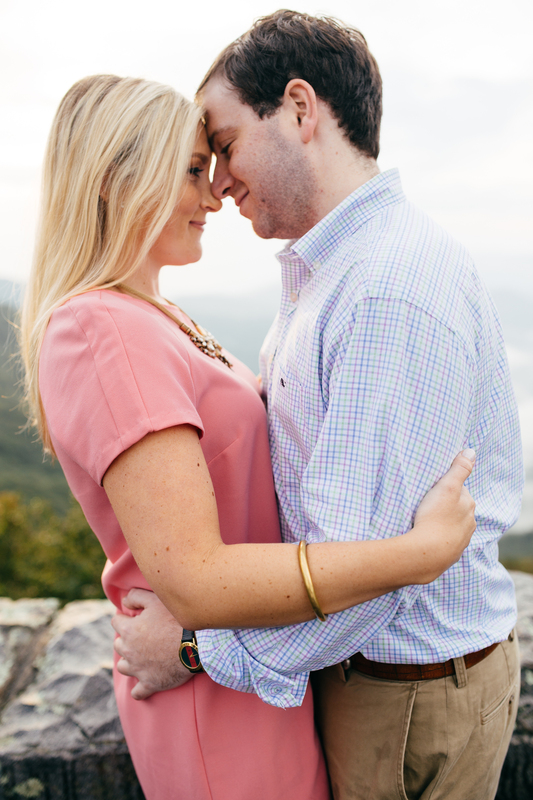 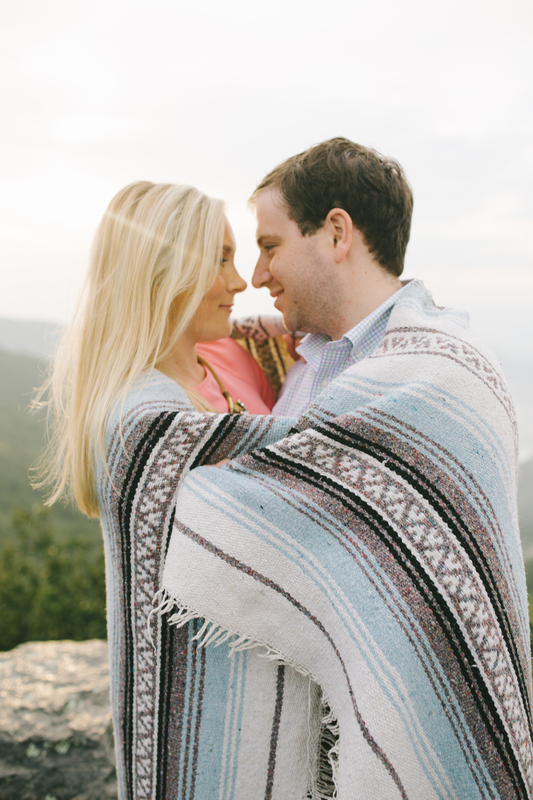 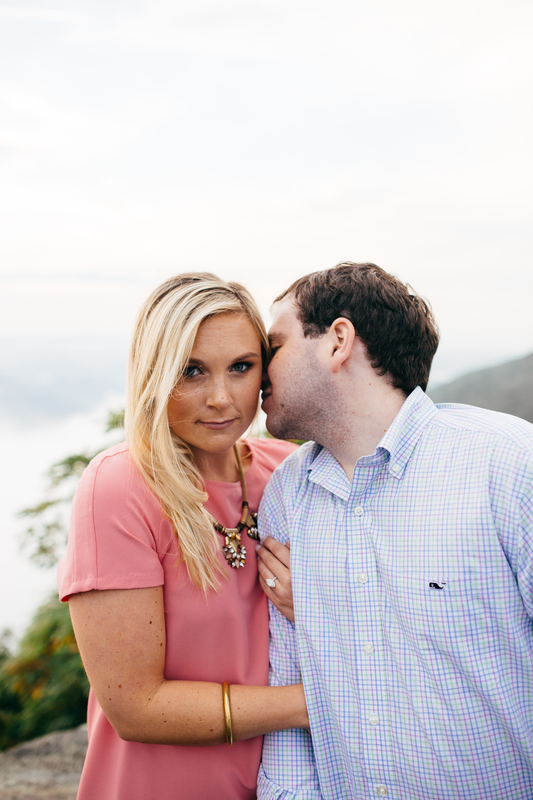 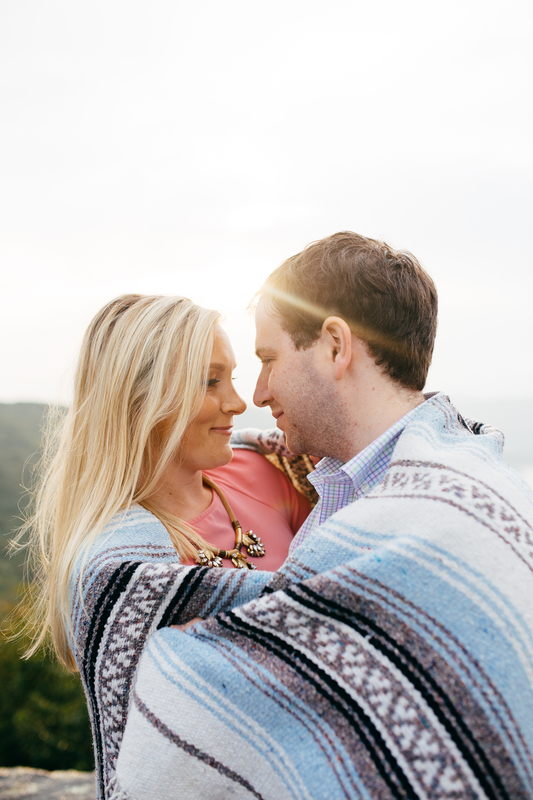 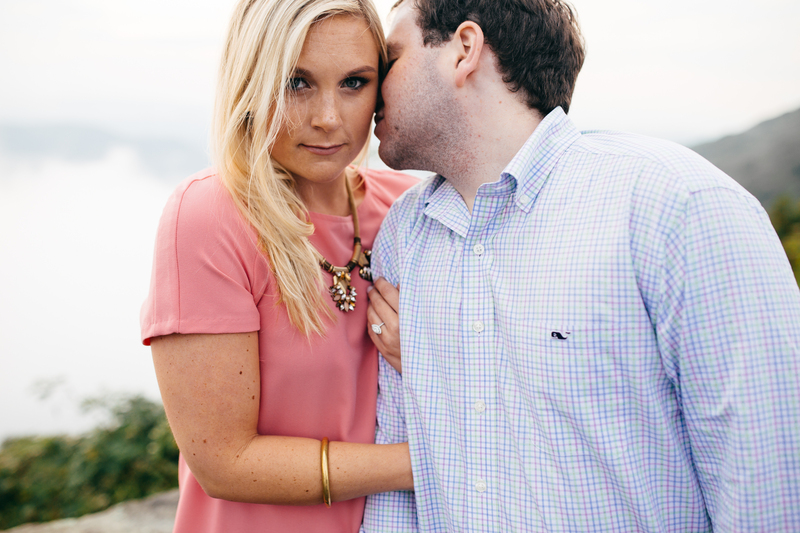 When I got the email from Liza that she wanted me to photograph her engagement photos, I was so excited! 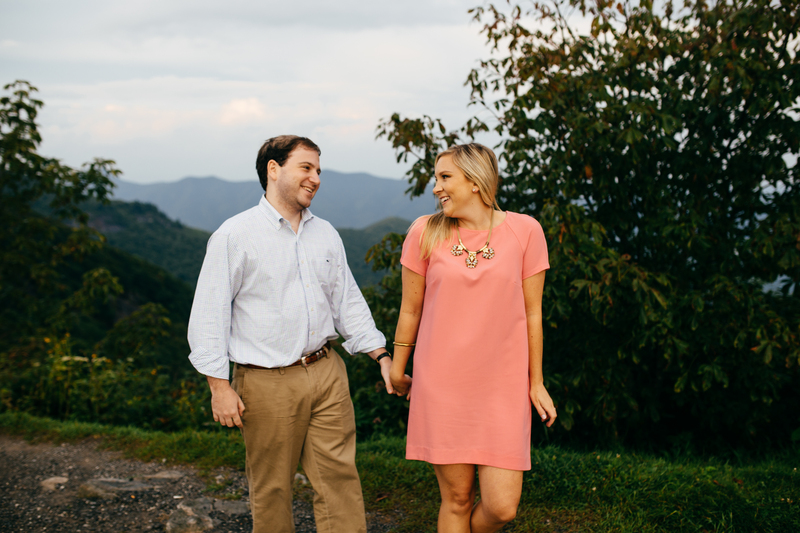 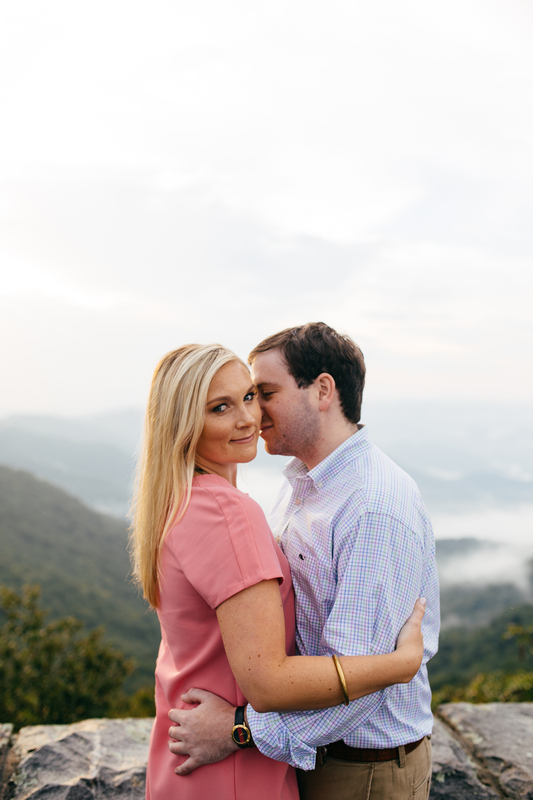 I knew the shoot had to take place somewhere special, and since Liza and her finance, Jeremy are located in NC, we made a fun trip out of it! 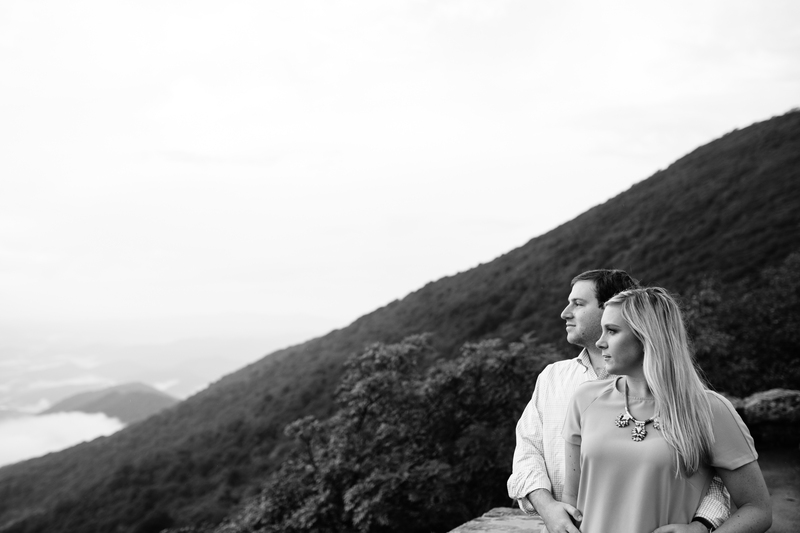 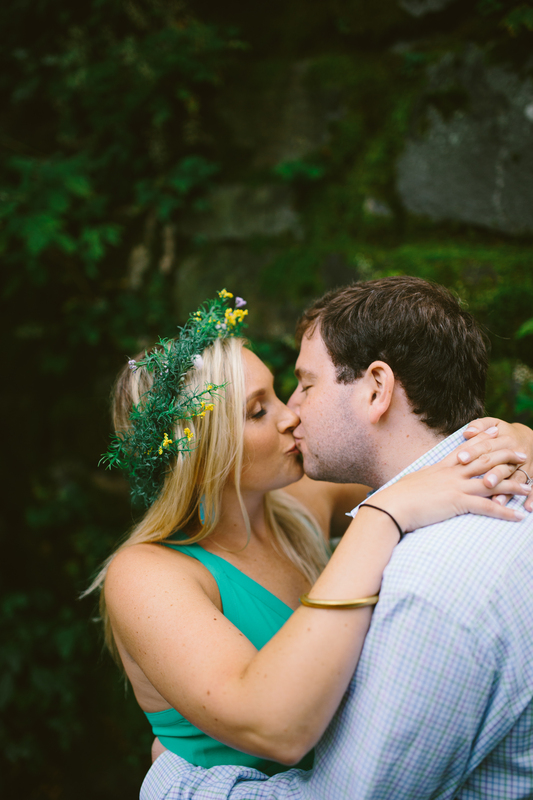 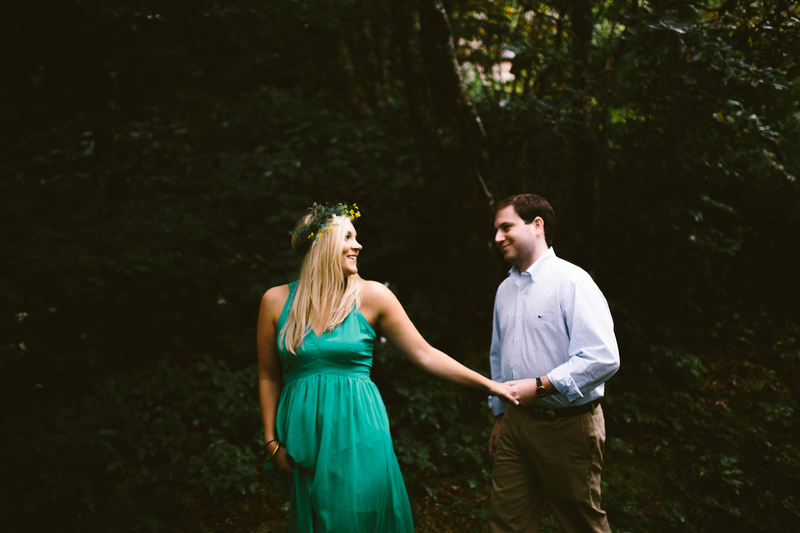 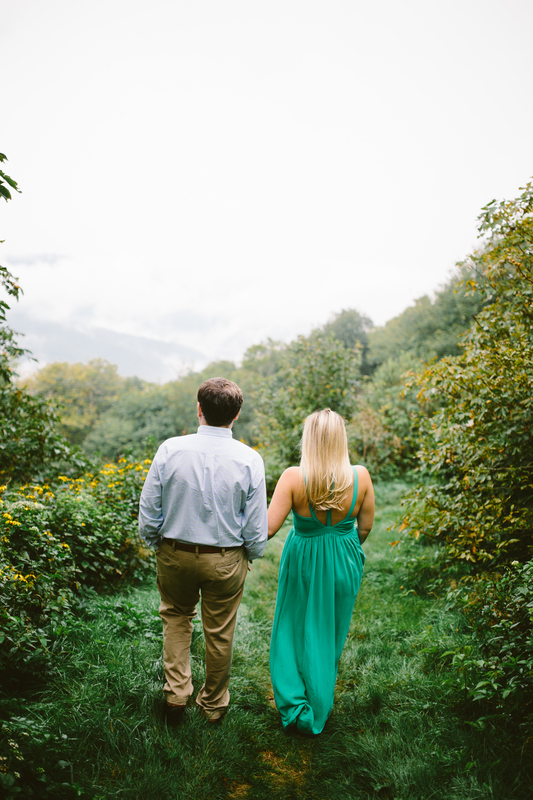 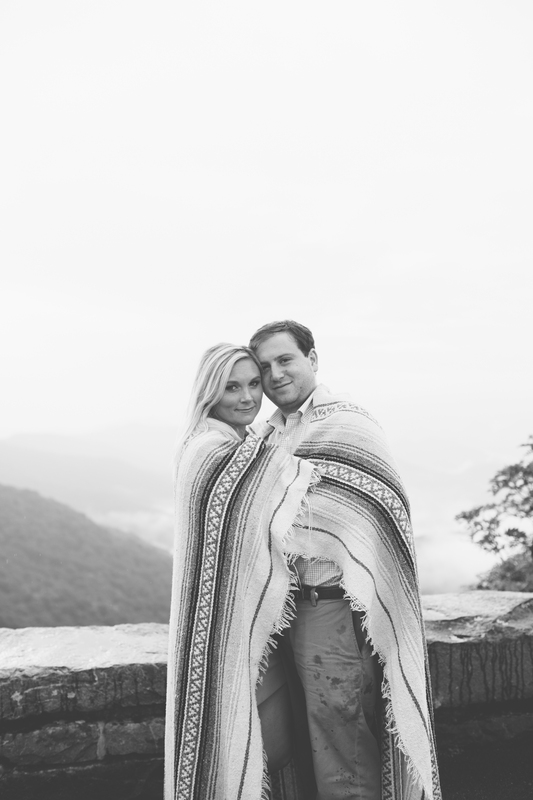 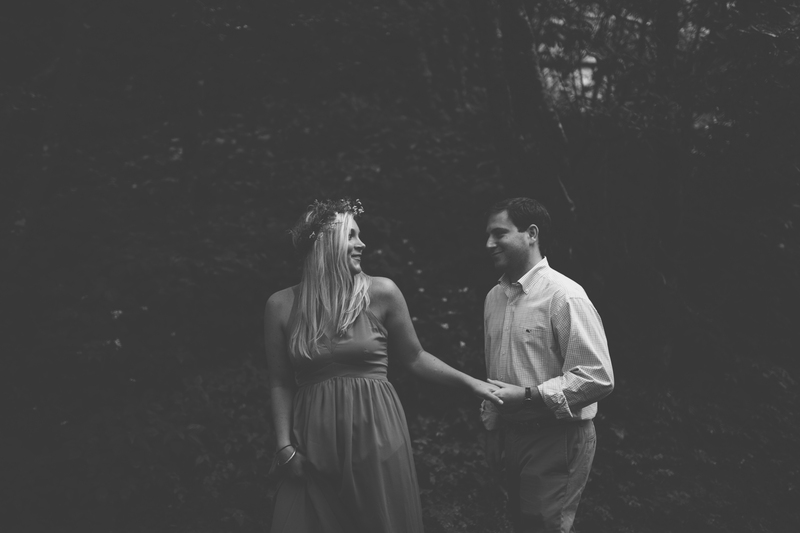 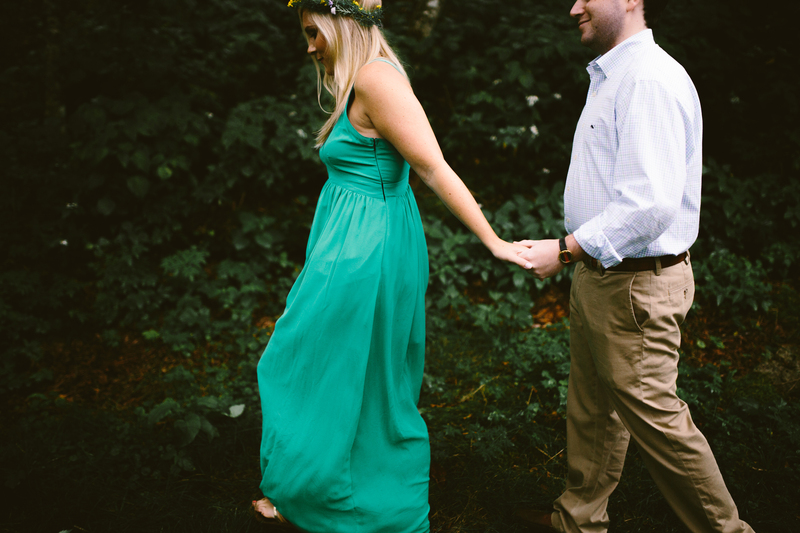 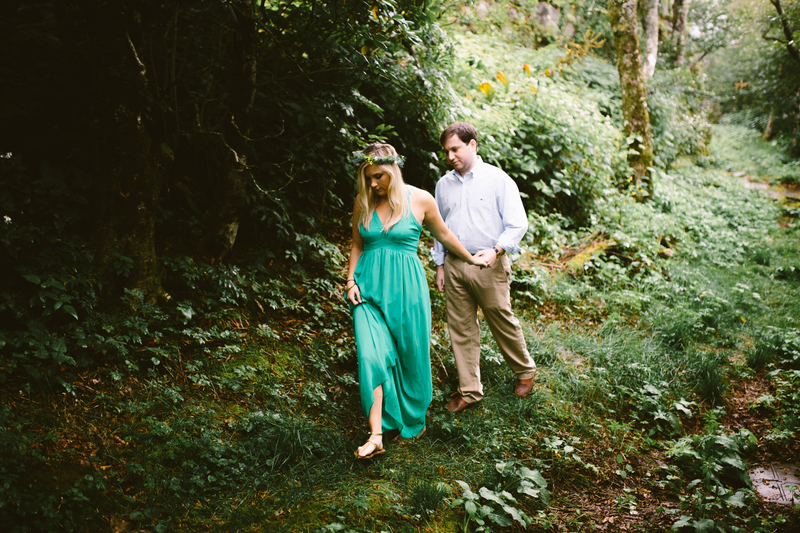 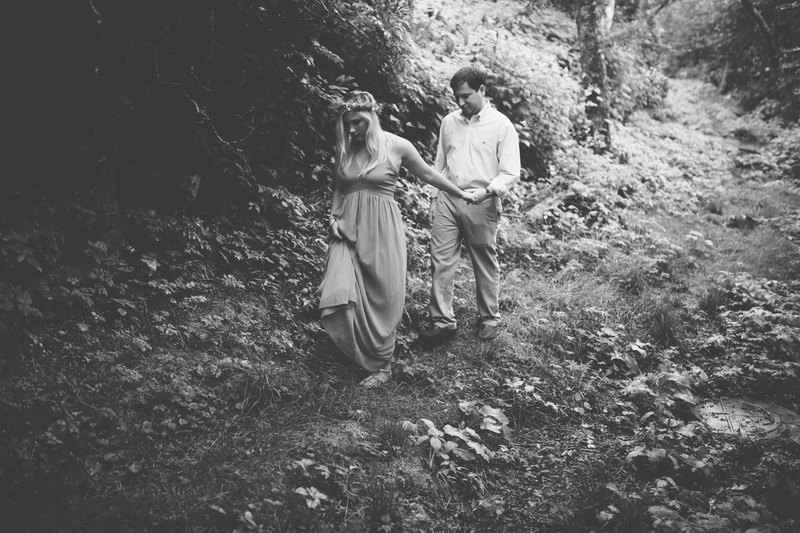 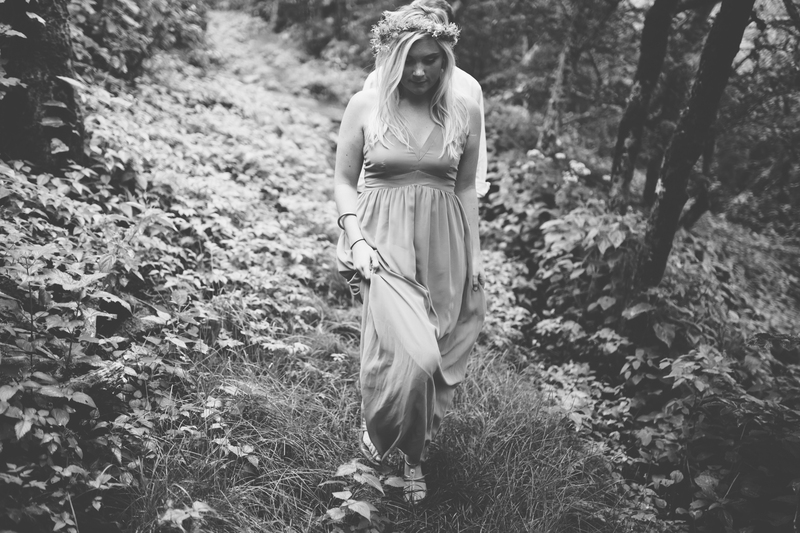 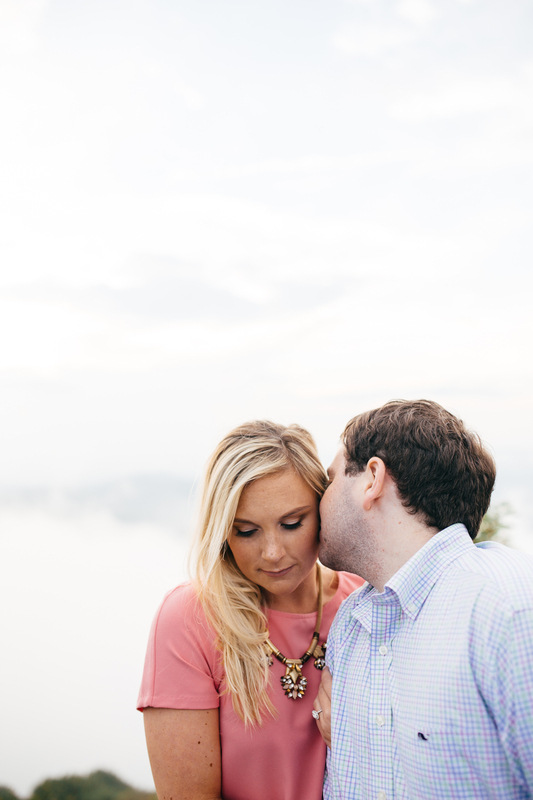 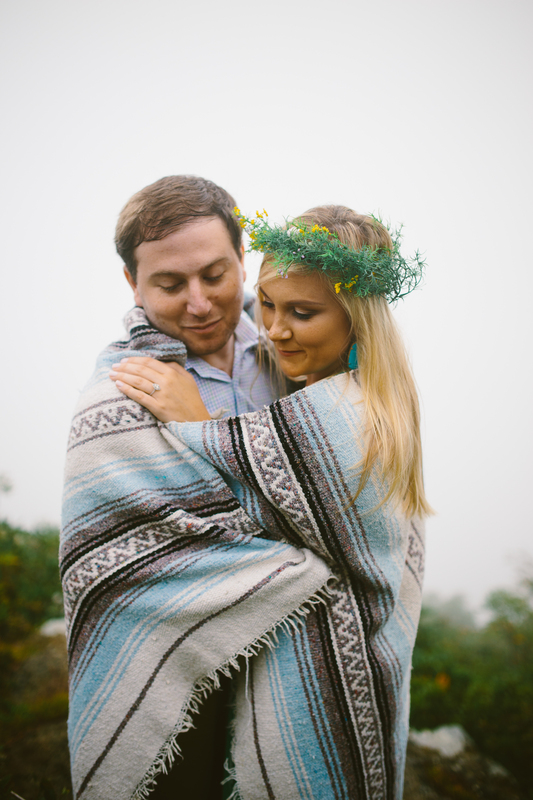 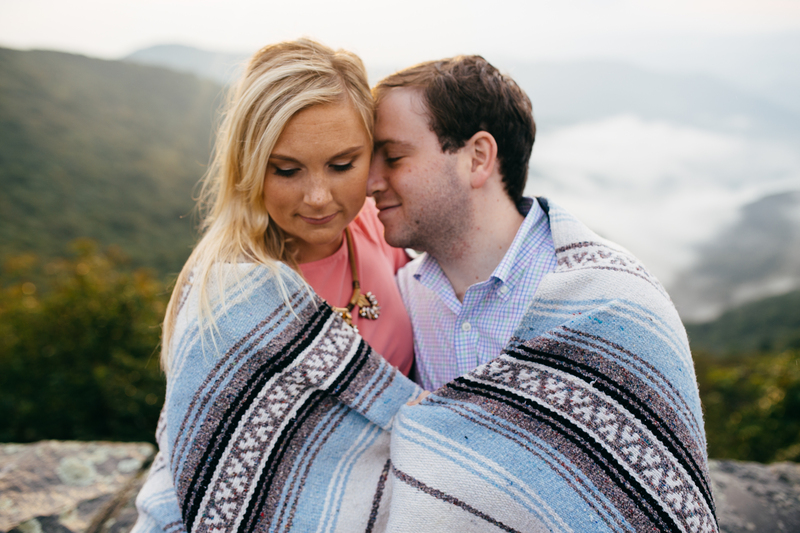 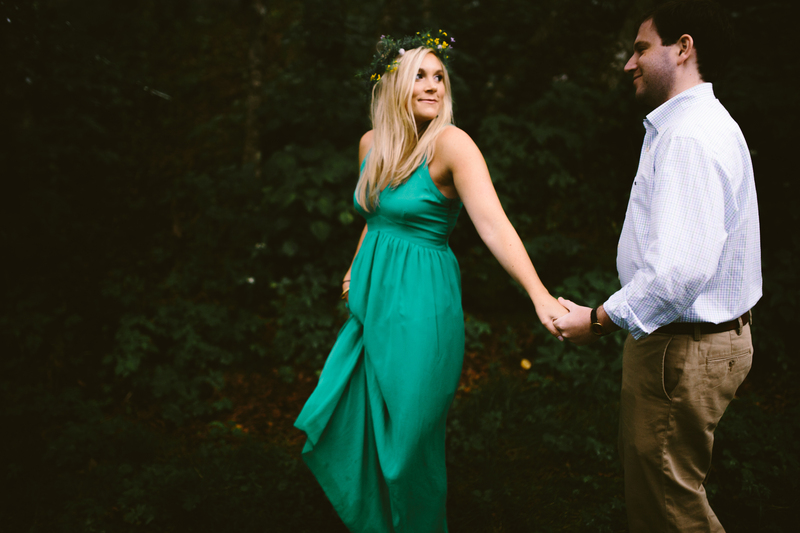 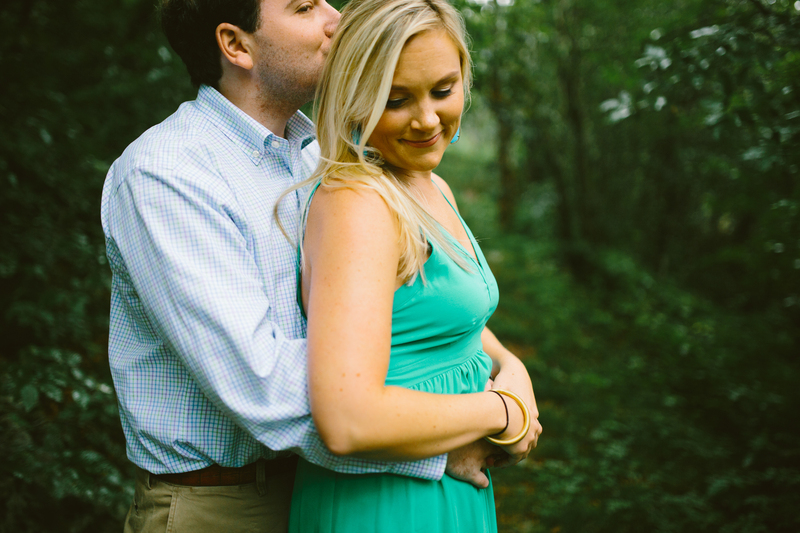 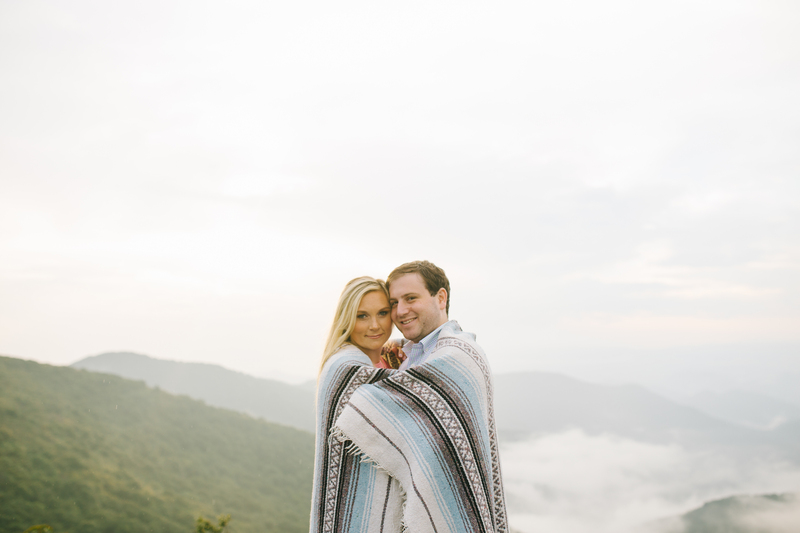 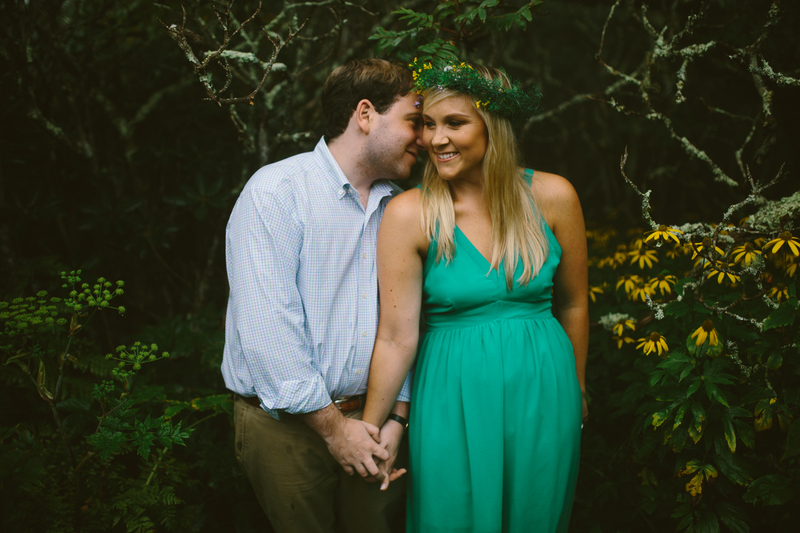 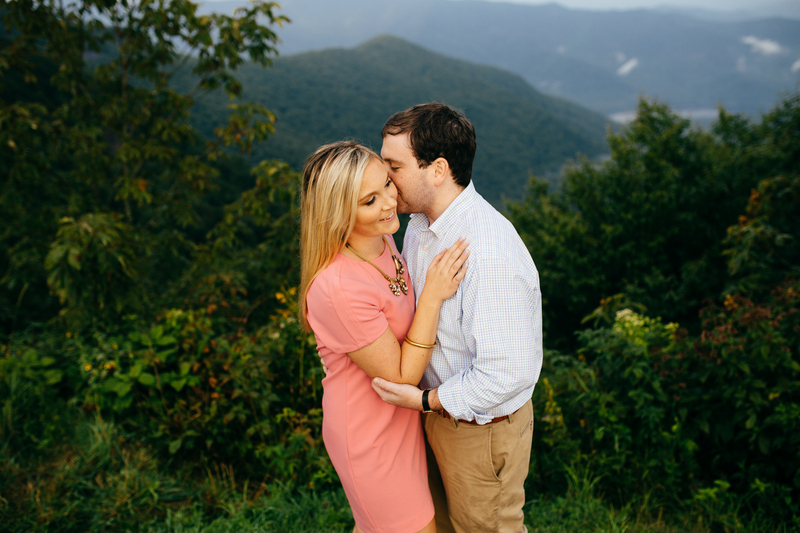 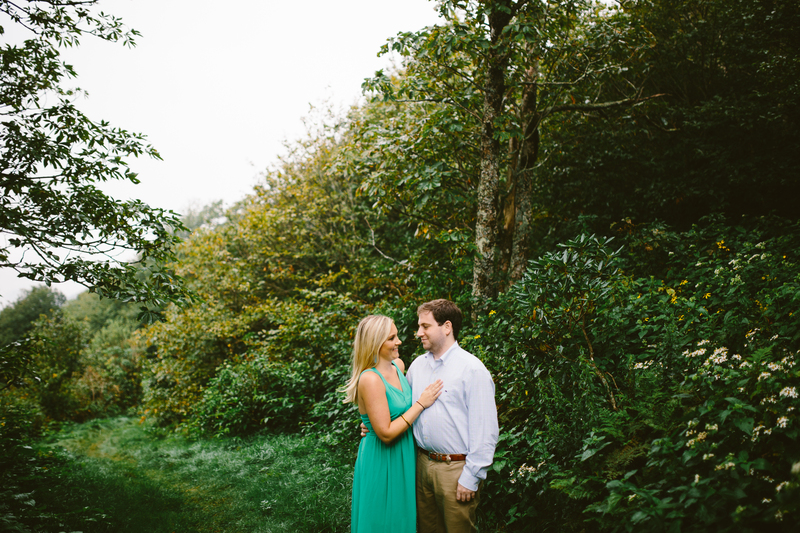 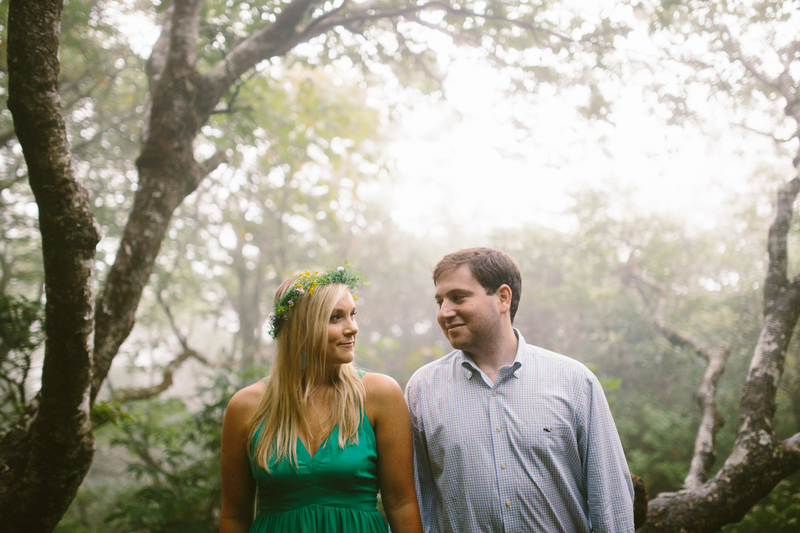 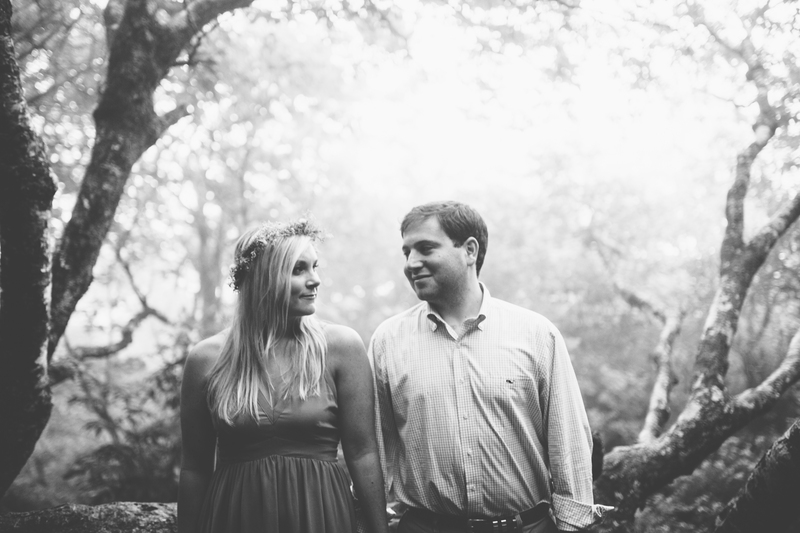 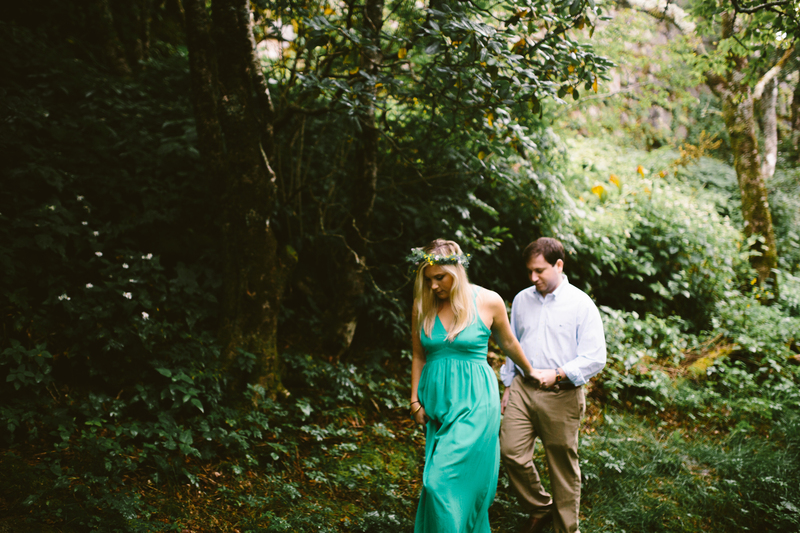 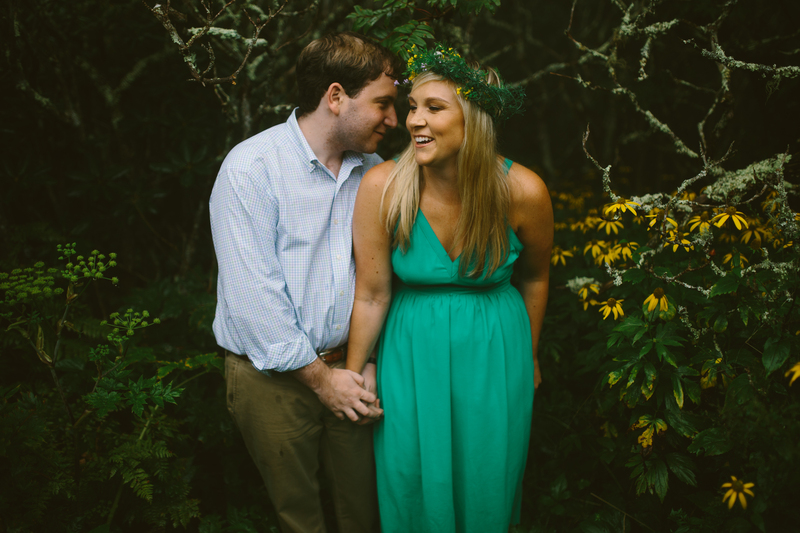 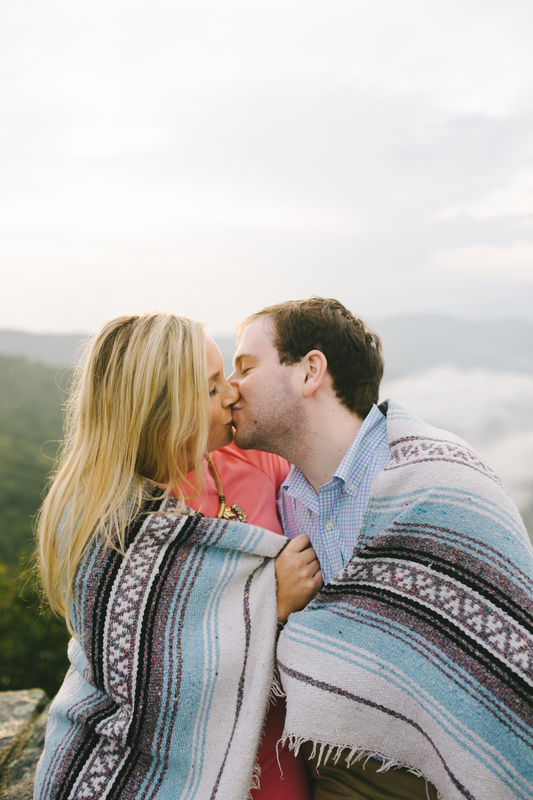 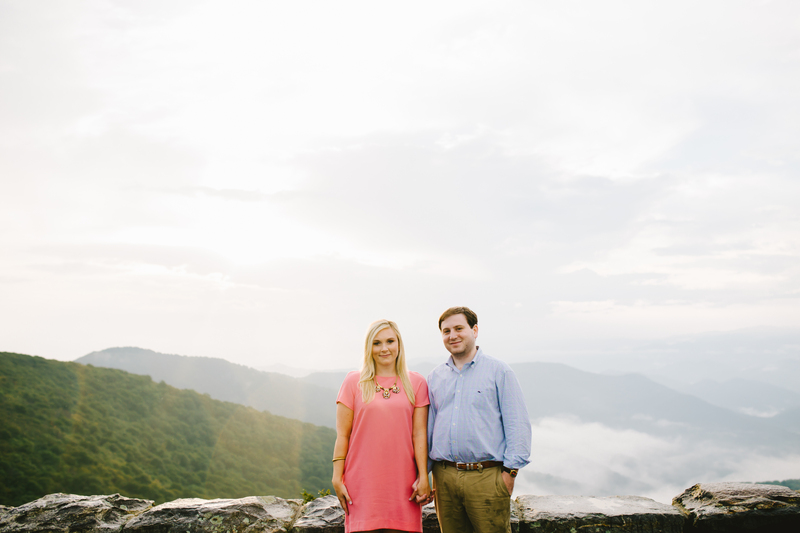 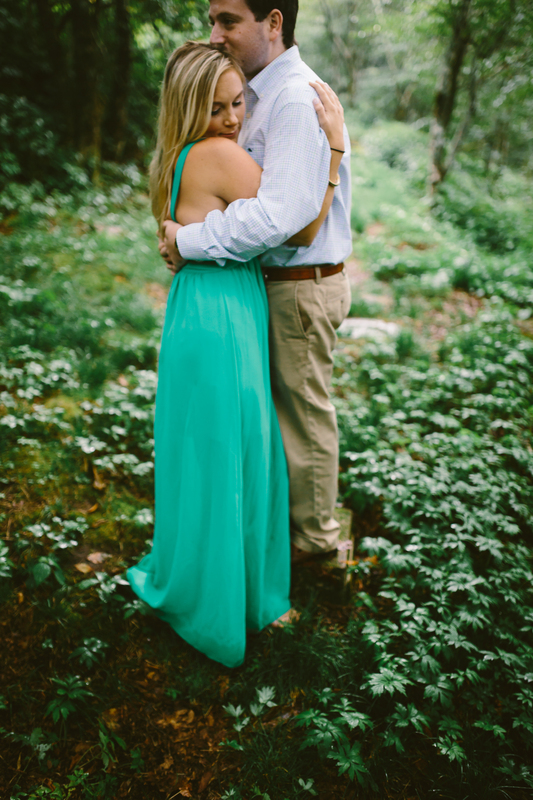 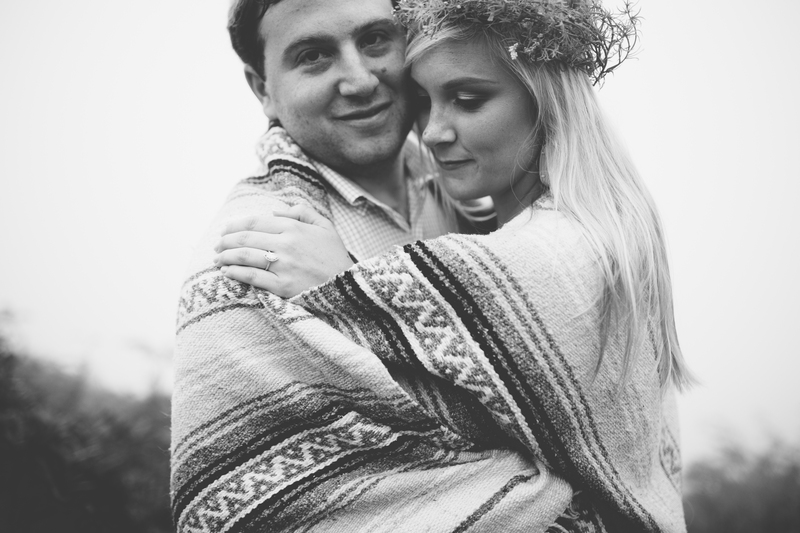 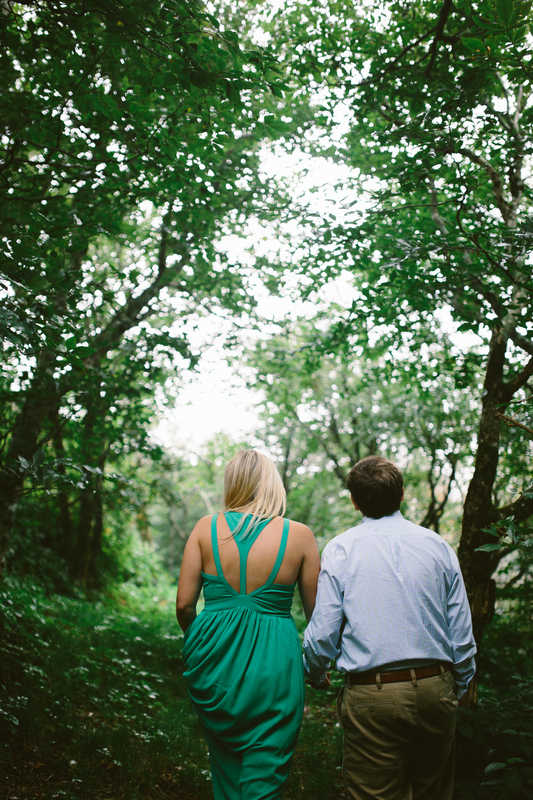 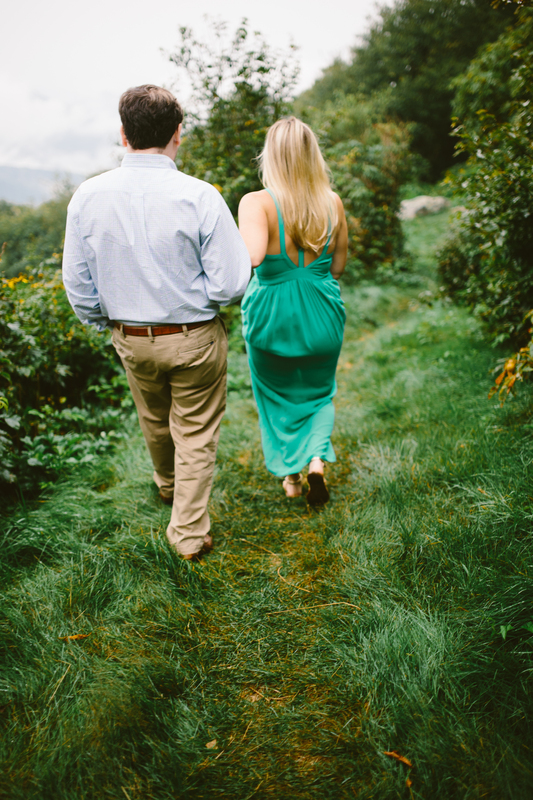 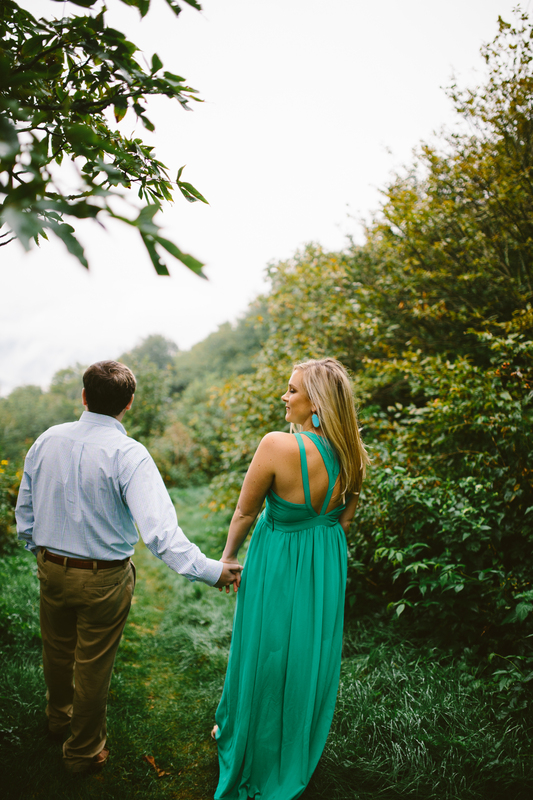 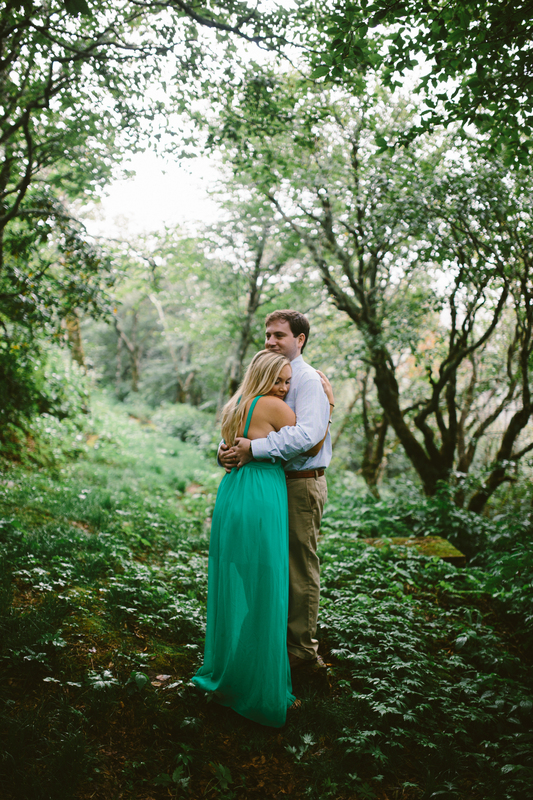 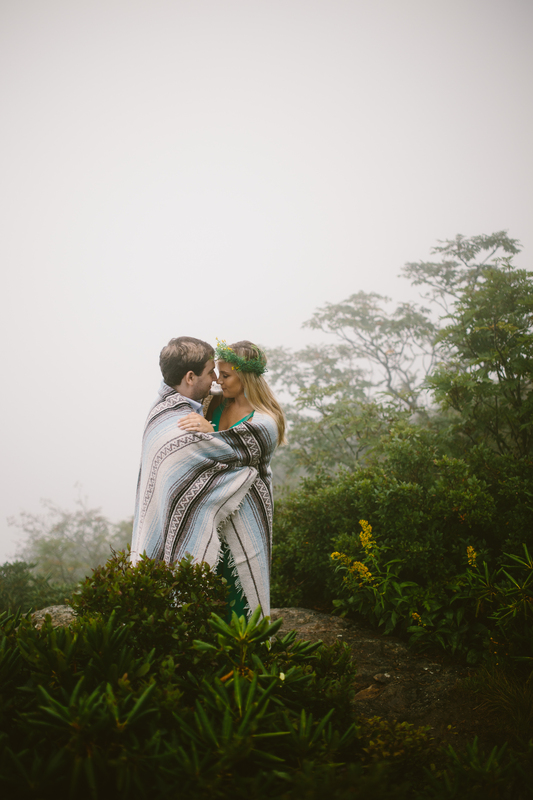 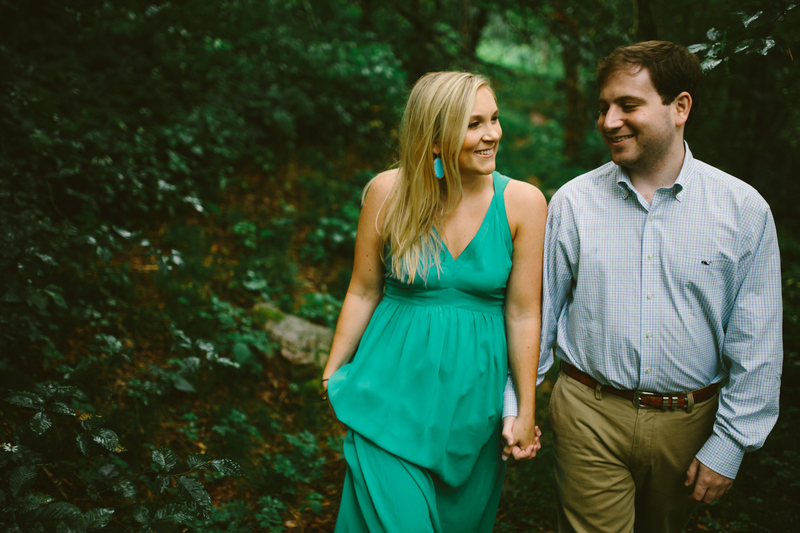 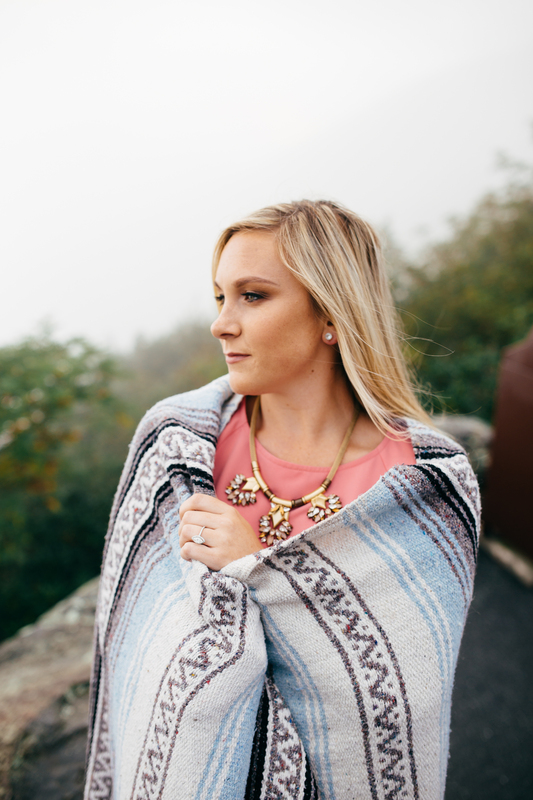 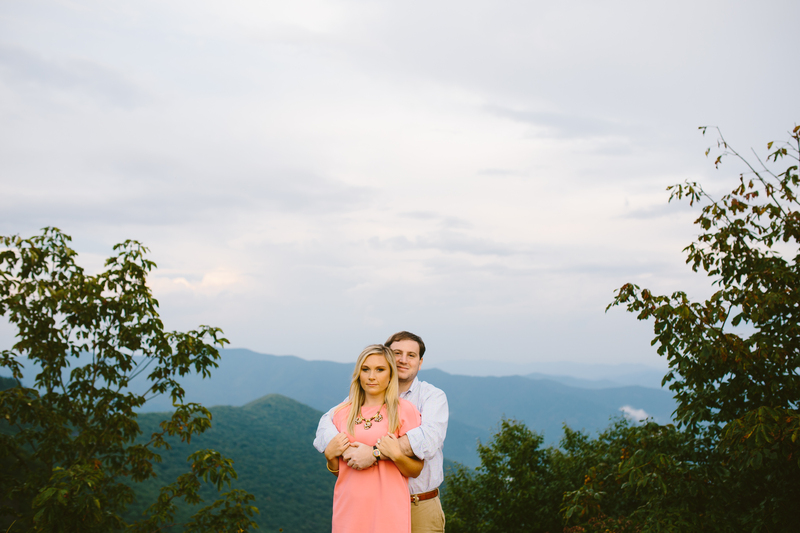 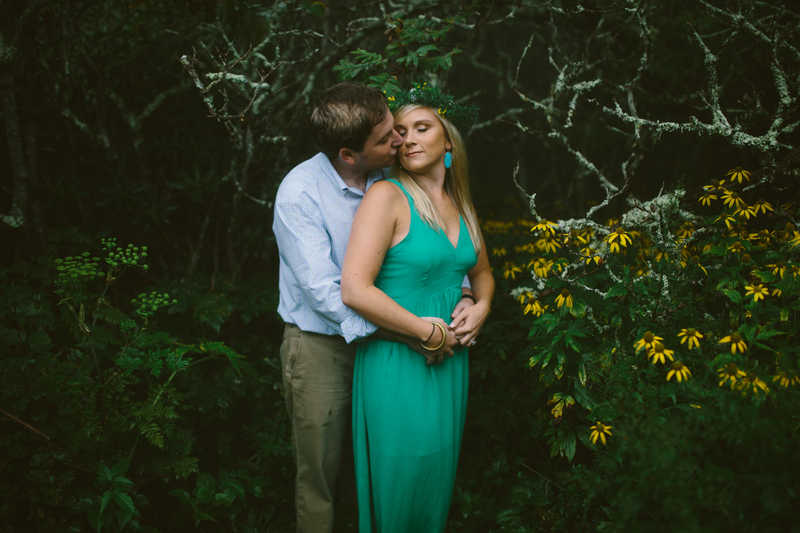 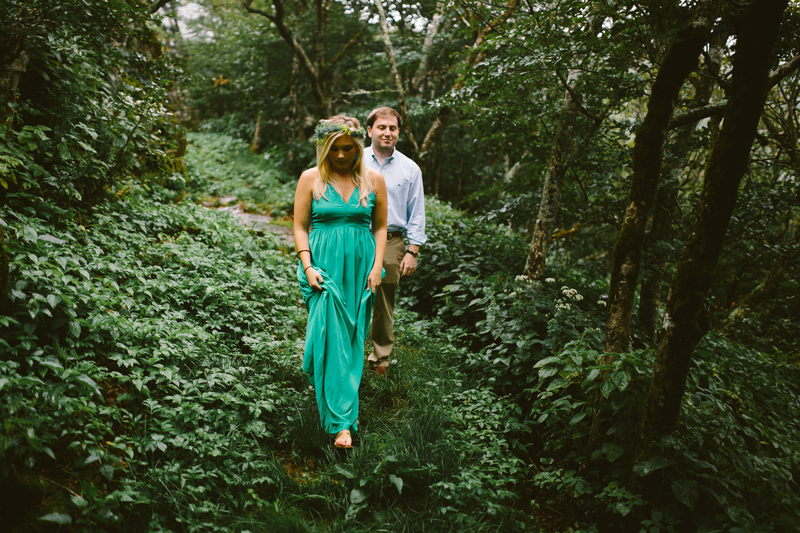 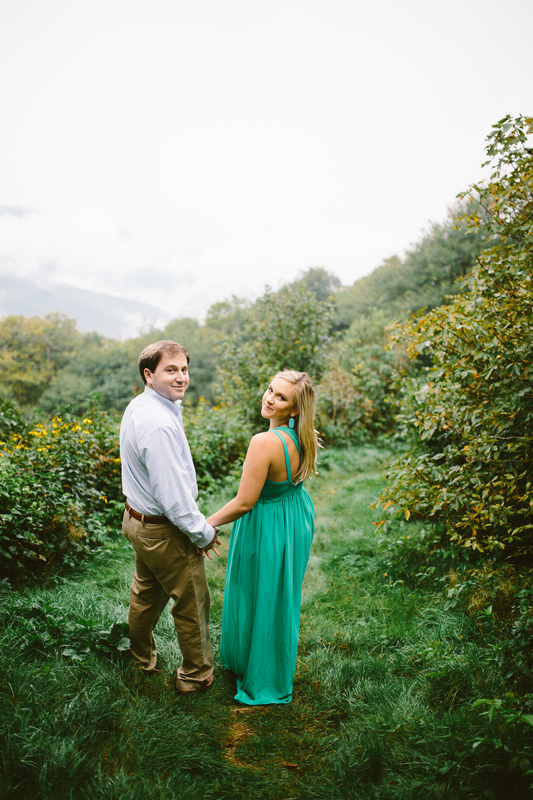 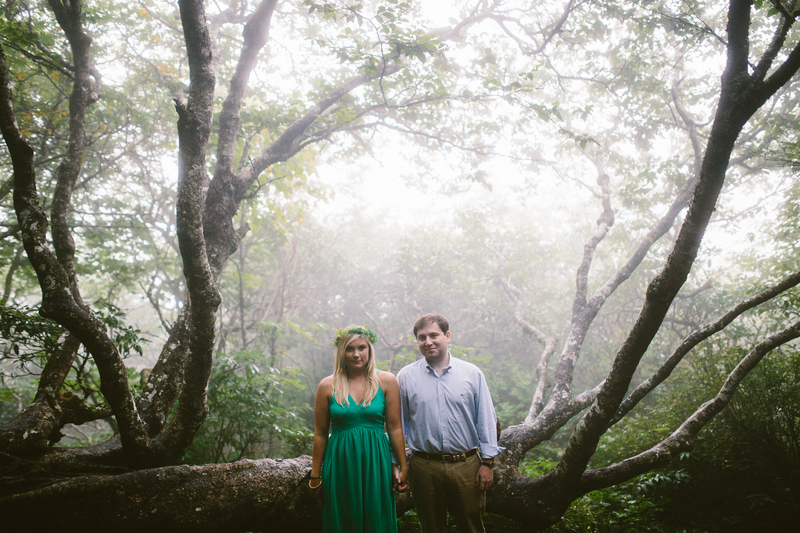 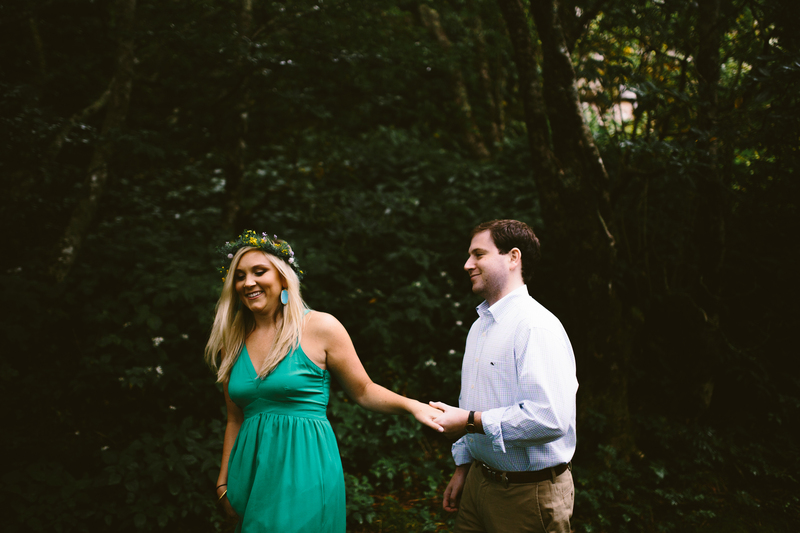 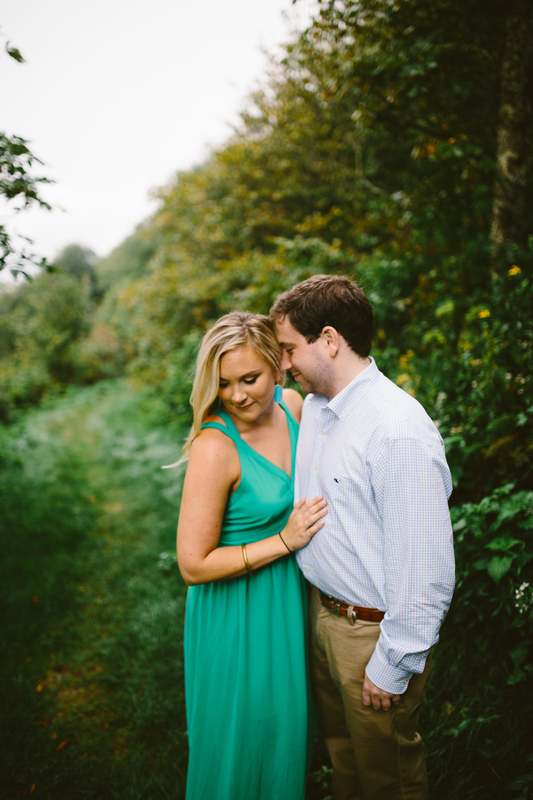 Their shoot was magical and filled with forestry greens and mountain ranges. 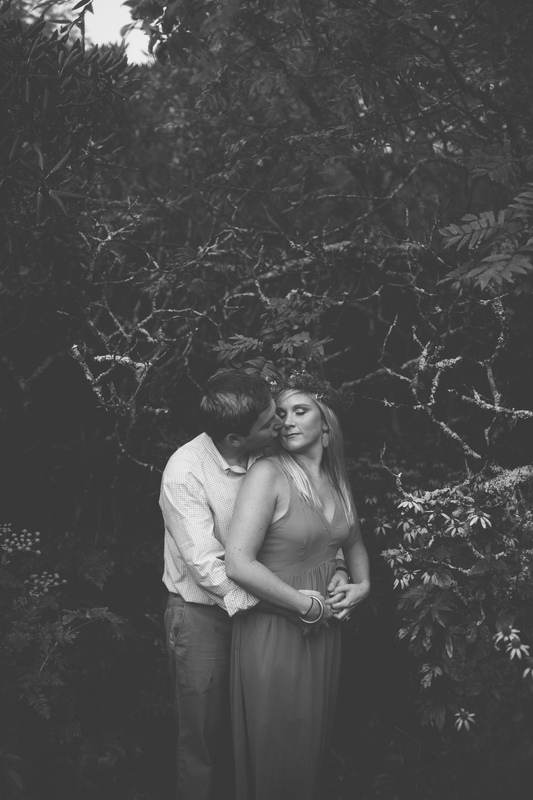 I loved this location, but I loved their love for one another even more! 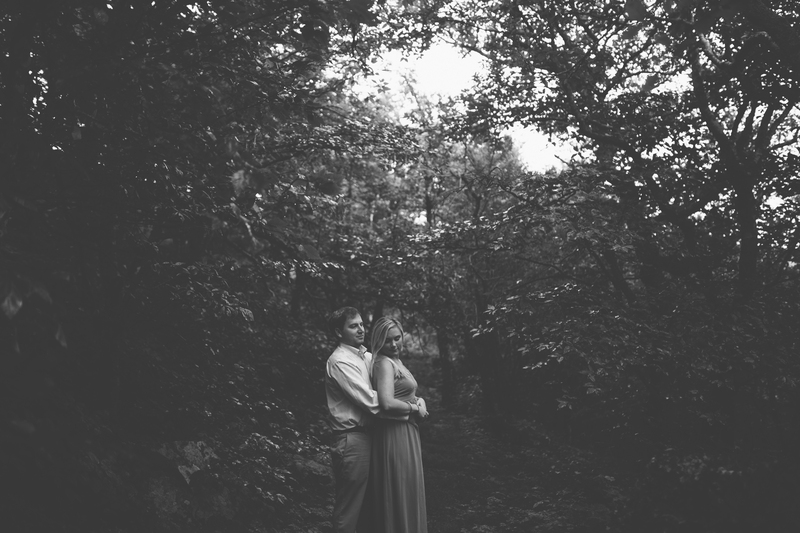 I hope you all enjoy these photos as much as I did taking them!